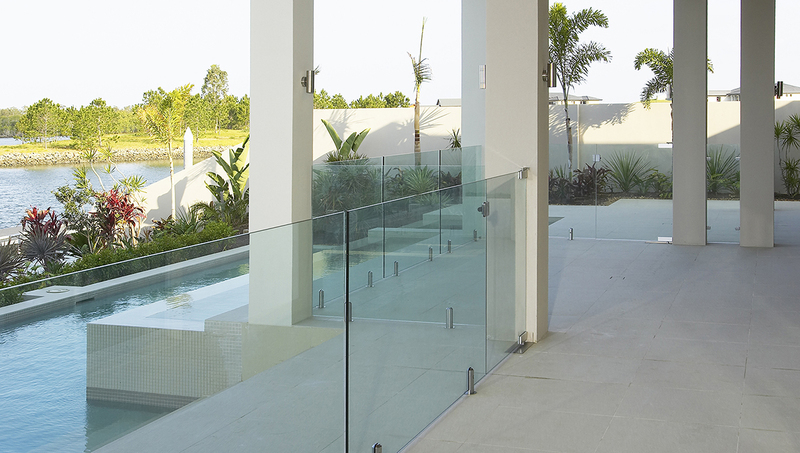 Nothing gives your home an air of sophistication quite like a frameless glass feature such as a shower screen, pool fence or glass balustrade. 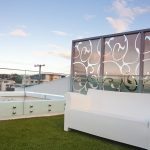 Euroglass Australia is Brisbane’s, the Sunshine Coast’s and the Gold Coast’s bespoke frameless glass installation expert with more than 28 years of experience. 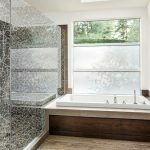 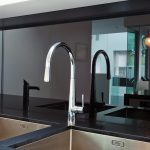 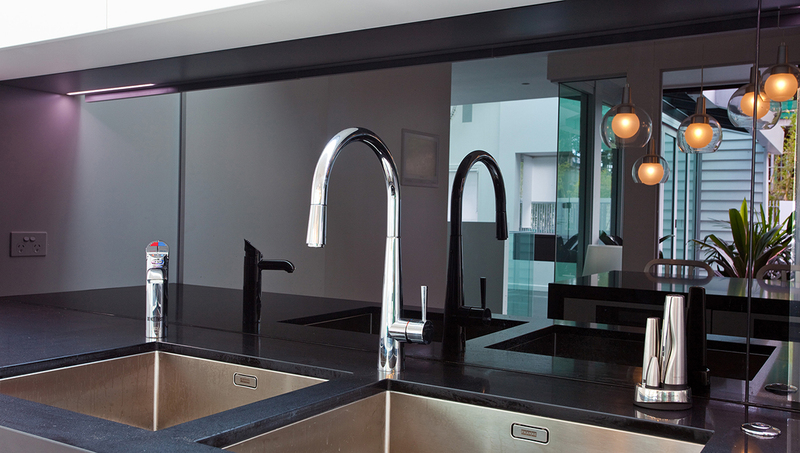 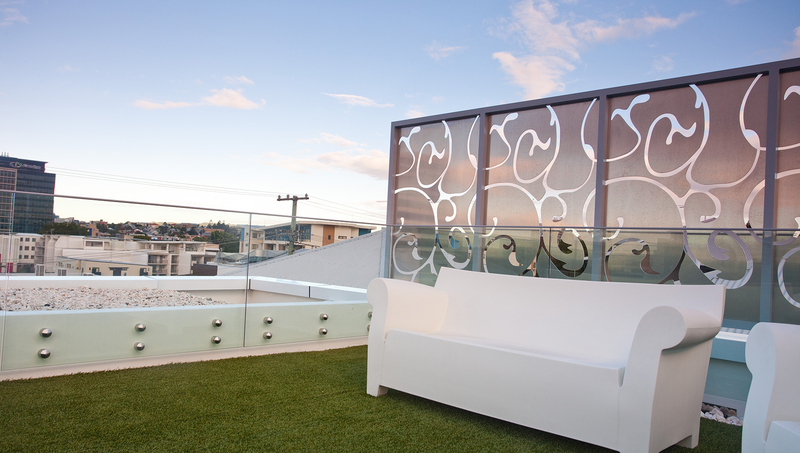 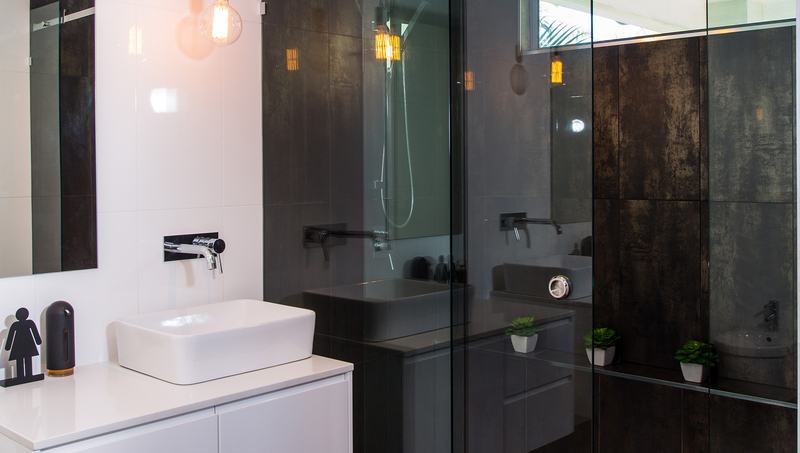 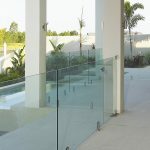 The company’s reputation for being the experts in bespoke shower screens, glass balustrades, glass pool fencing, pool windows and weirs, bi-fold glass, and glass splashbacks is second to none in South East Queensland. 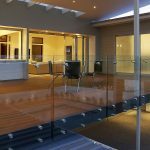 Looking after the entire process from design to installation and then service and support, re-inventing your home with stunning glass features by Euroglass is easy. 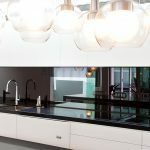 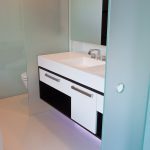 The Euroglass team only use in-house designers and installers so that the high standard of service Euroglass is renowned for is always delivered. 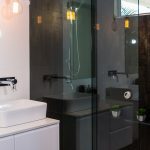 Euroglass’s glass is superior to most imported products, and there are many high-quality frameless hardware fittings in many styles and colours to choose from. 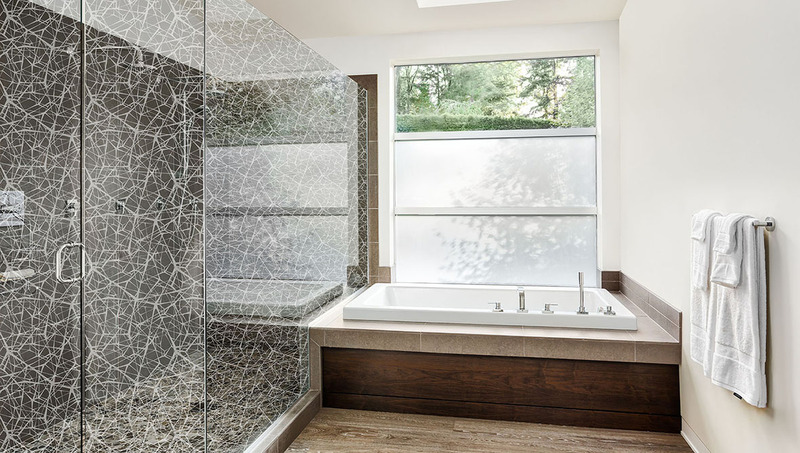 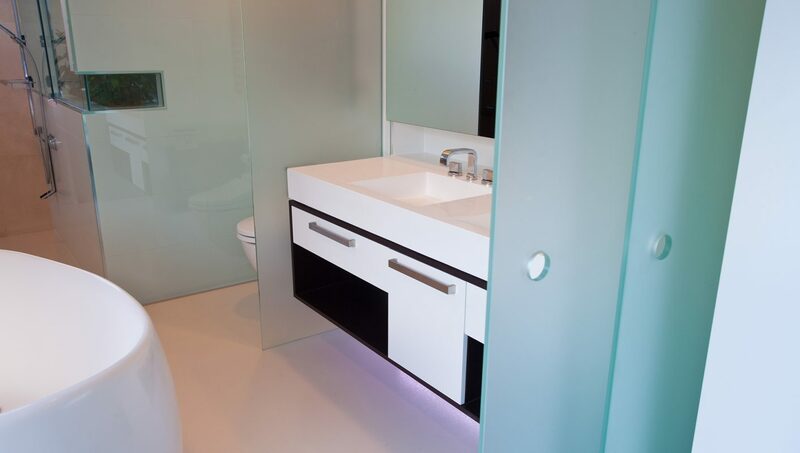 Frameless glass is a truly special feature for your home, offering a durable solution that will create more space and connect you with the elements. 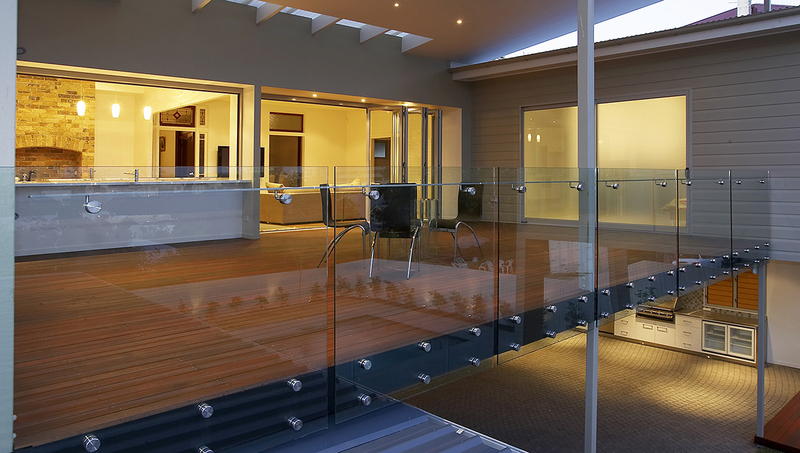 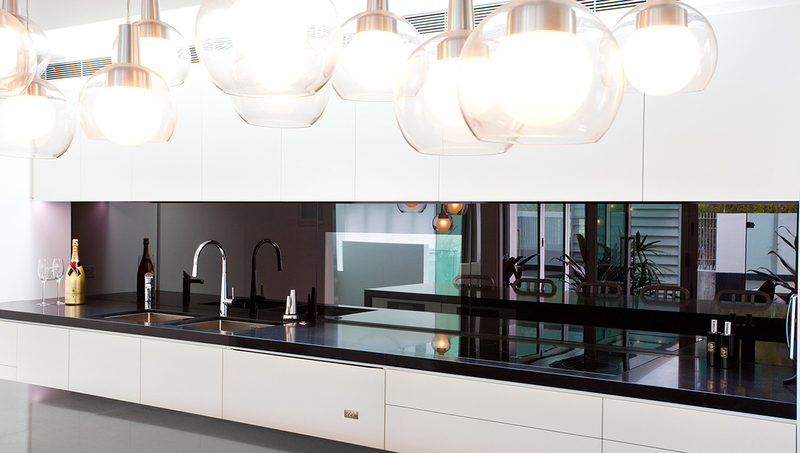 If you’re not entirely sure what you’re looking for for your home, you can browse from an extensive range of custom-made glass products, or chat with the Euroglass team about your vision today. 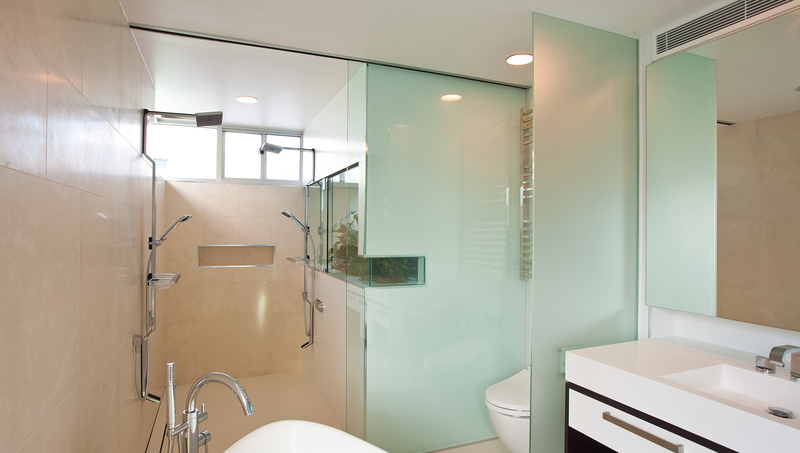 You can also visit their showroom, which houses an impressive selection of shower screen options.